All AUTUMN RUN homes currently listed for sale in Converse as of 04/25/2019 are shown below. You can change the search criteria at any time by pressing the 'Change Search' button below. 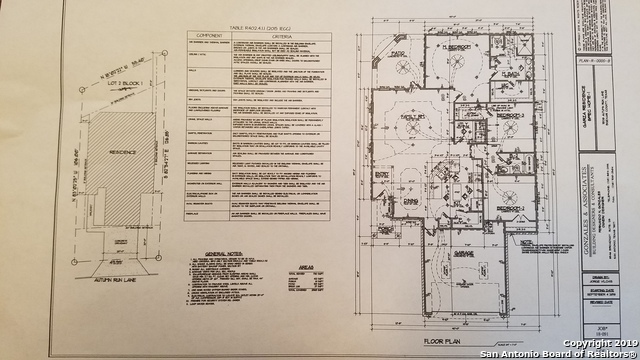 "NEW Construction in Autumn Run with NO HOA - Amazing 3 Bedroom, 2 Bath Home offering an open floor plan with plenty of space to Entertain on a Coldesac located just minutes from Randolph AFB, Shopping, Hwy 1604 connecting to I-35 or I-10 - for buyers interested the opportunity of choosing indoor colors etc. while home is under construction may be available." 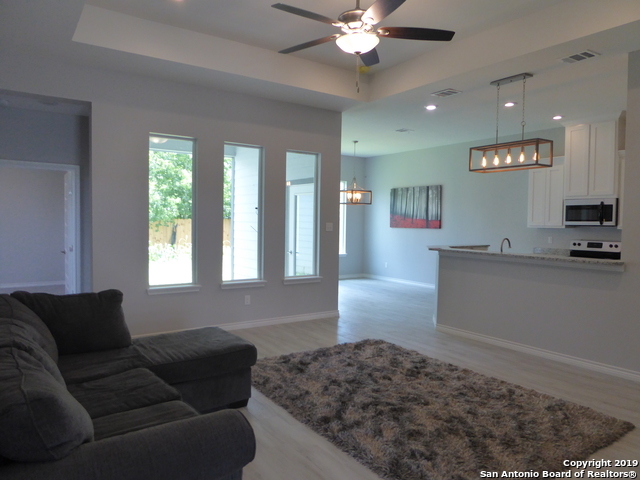 "This beautiful new construction features 10' ceilings, a covered patio accessible from the living area and master bedroom, and a custom 48 front door. The kitchen cabinets are handmade with granite countertops, appliances, and tile throughout with the exceptions of bedrooms. It sits at the end of a quiet and peaceful cul-de-sac. This home is projected to be completed around the first of March!!! This lovely new home is waiting for you!" 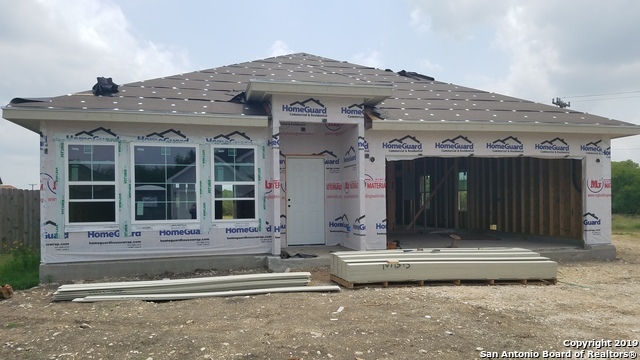 "MUST See NEW Under Construction - in Autumn Run with NO HOA - Fabulous 3 Bedroom, 2 Bath Home offering an open floor plan with plenty of space including Amazing Kitchen with Island to Entertain located just minutes from Randolph AFB, Shopping, Hwy 1604 connecting to I-35 or I-10 - for buyers interested the opportunity of choosing indoor colors etc. while home is under construction may be available."